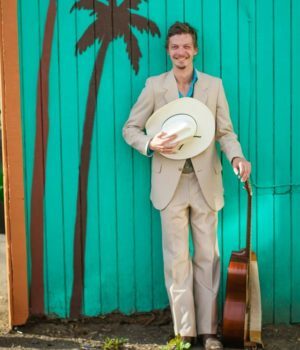 Singer-songwriter Dan Conn returns to Hopkinsville Brewing Company on April 20th! 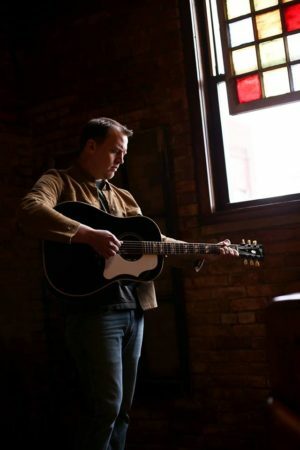 Conn has been writing and performing music for over 25 years. 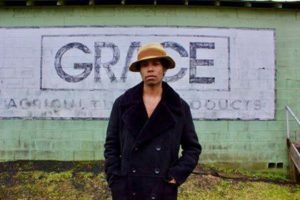 His lyrics reflect a simple and honest take on life, love and the pursuit thereof. 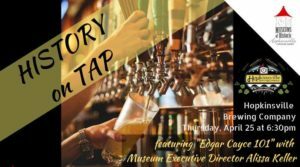 Join us for an afternoon of good beer, good friends, and good times! 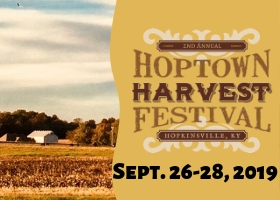 VIP Packages are available to purchase, otherwise the event is free! 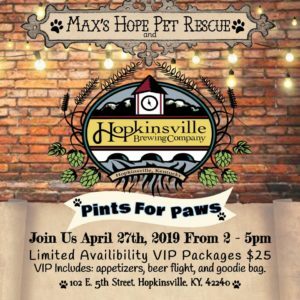 Max's Hope Pet Rescue will be the non-profit of the month of April at HBC, so a portion of sales will go to Max's Hope to help cover expenses of animals in the rescue and foster homes. 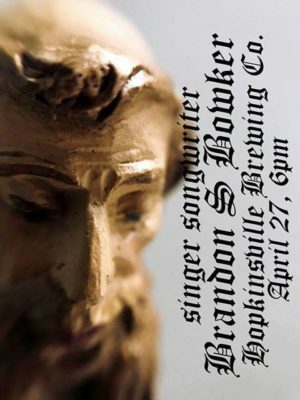 Lexington-based singer/songwriter Brandon S. Bowker is making his HBC debut! See you there! 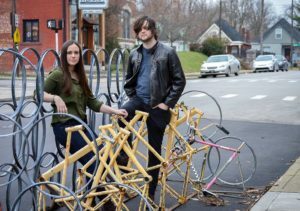 Kentucky has historically proven itself fertile ground for prolific singer/songwriters. Western Kentucky’s Tony Logue is exactly that. 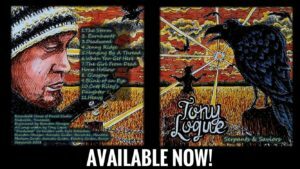 Fresh off the release of his album SERPENTS & SAVIORS, Logue is slowly carving out his place among his respective Kentucky alumni. Logue’s characters often have grease beneath their nails and their backs against the wall. 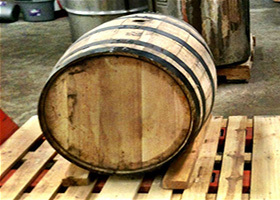 Hard nosed, hard living folks searching for that glimmer of light at the end of the tunnel. Stories woven with the thread of hardship and hope. 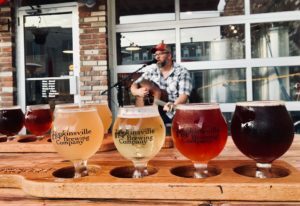 Mack McKenzie returns to Hopkinsville Brewing Company for an acoustic performance. 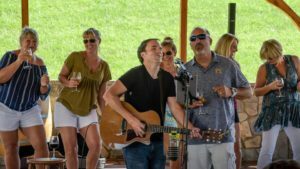 See you there for a great evening of live music and drinks! 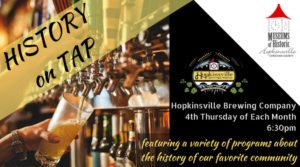 Join the Museums of Historic Hopkinsville-Christian County for the next History on Tap at Hopkinsville Brewing Company on Thursday, May 23 at 6:30 pm. 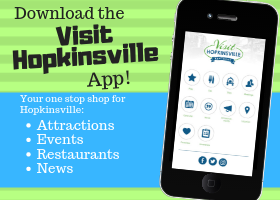 Jennifer P. Brown will present about Hopkinsville’s black bird invasion in the mid-1970s.